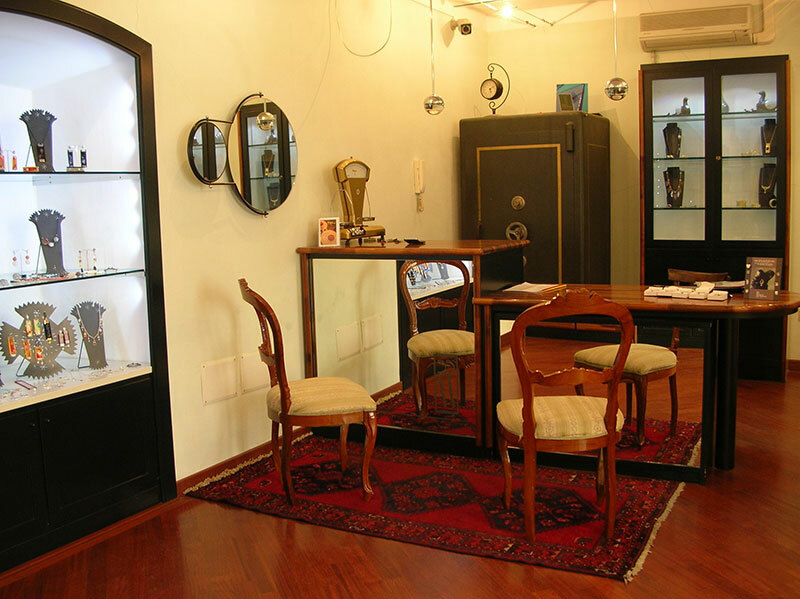 The RR Orafi in Sassari workshop and showroom are located in Sassari (on the Italian island of Sardinia), at No 1/B, Vicolo San Leonardo 1/B, in the heart of the city's historical centre. The store is open from Monday to Saturday, from 9am until 1pm and then from 5pm until 8pm. The RR Orafi in Sassari collections are available at any of our select retailers. 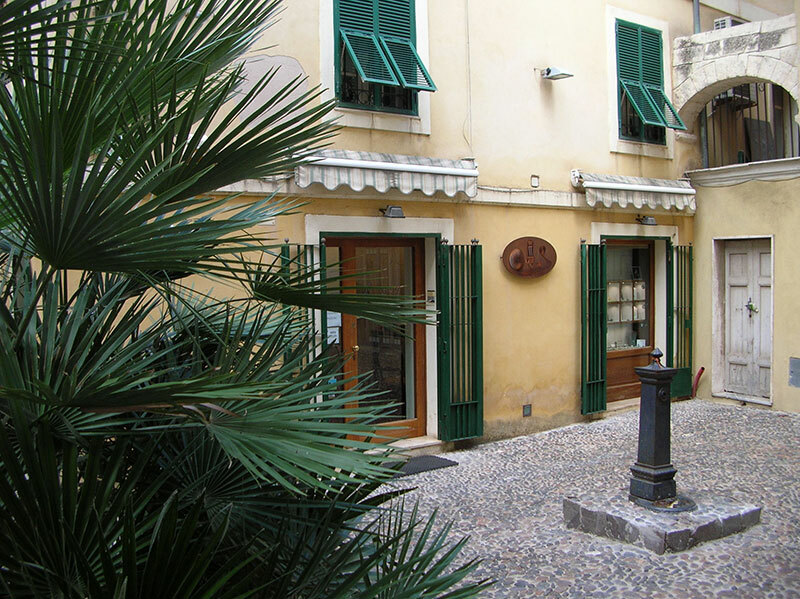 RR Orafi in Sassari is currently seeking resellers in Italy and around the world. We offer unique products, excellent discounts and in-depth reports. Would you like to sell RR Orafi jewellery in your jewellery shop?